The effects of a back injury will likely be felt in areas of your life that you would not have considered before. Simple daily tasks that you took for granted will be more difficult and you may even be unable to perform your duties at work. The secondary effects of a back injury can be almost as painful as the injury itself. This is why Fort Lauderdale back injury lawyers should always be consulted in these situations. 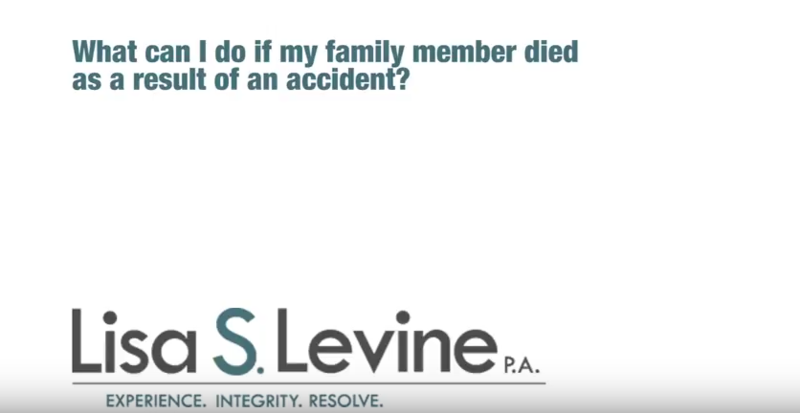 This situation can be made much worse if the injury is caused by a sudden accident due negligence of another, and you are unprepared to deal with the consequences. Fortunately, Florida law allows individuals and families to sue the offending party if they feel as though the injury was the result of another parties careless or reckless actions. 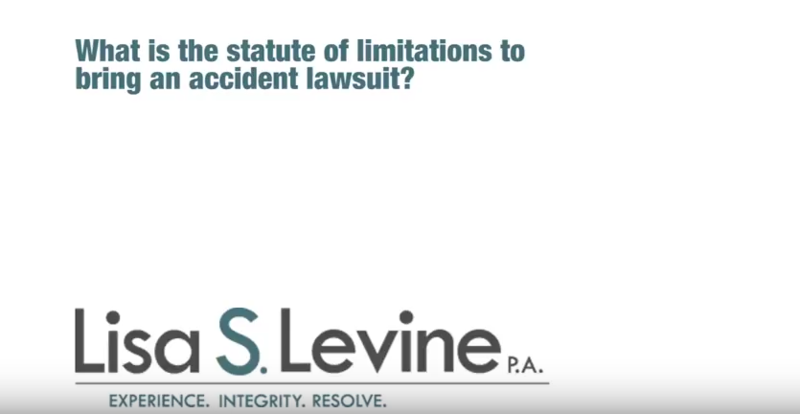 With the help of a qualified Broward County attorney, you can start the process of proving the transgressor caused the injury and demand compensation for their negligence. Our firm, Lisa S. Levine P.A. 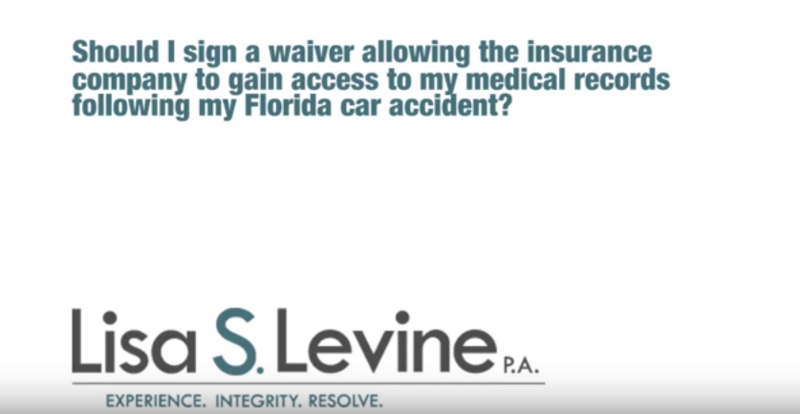 is a full-service legal practice based in Broward County that primarily deals with the victims of automobile accidents. 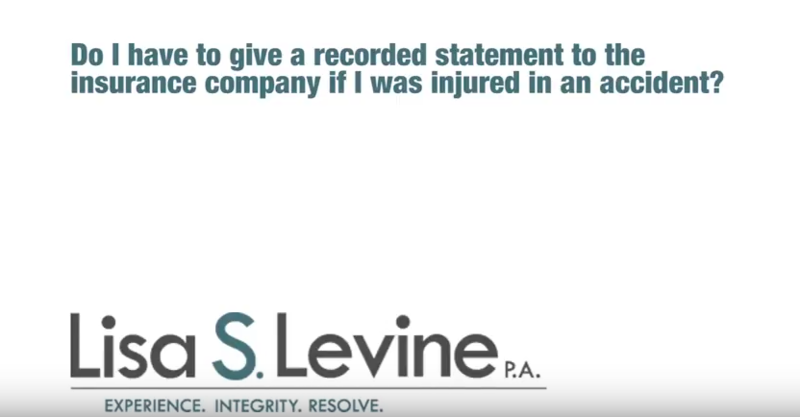 Many of our past clients have dealt with debilitating back injuries because of the negligence of others and we have fought hard to attain compensation for them. 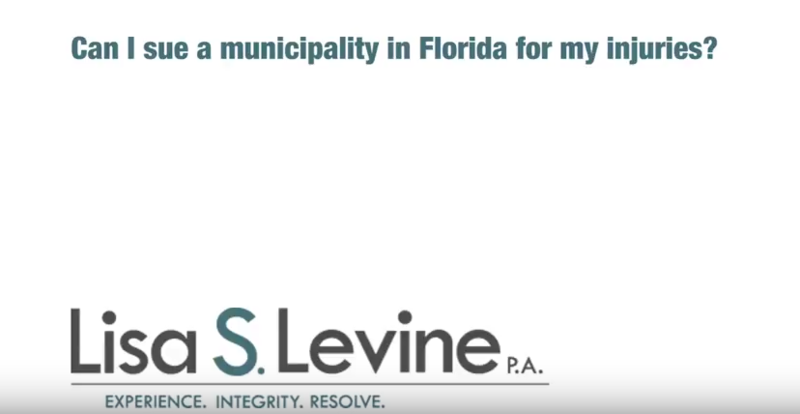 We have a strong comprehension of Florida laws and courtroom procedure, making our attorneys extremely reliable resources during this difficult time. Aggressive and proactive, we seek out the details of the case in a professional manner and are not intimidated by the selfish interests of defendants and insurance companies alike. Our offices are located in Broward County, and our service extends throughout Southeastern Florida, including the cities of Fort Lauderdale, Weston, Pompano Beach, Deerfield Beach, Lauderhill, and Hollywood, among many others. 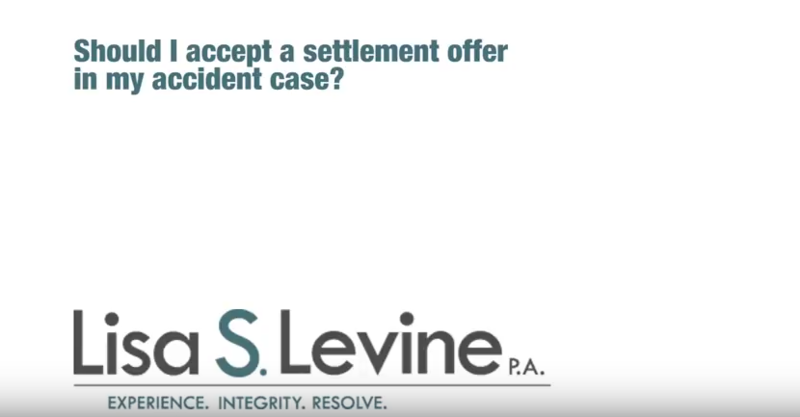 We off risk-free consultation for anyone who believes they have a valid auto accident claim and will be happy to discuss the details of your case in a relaxed and judgment-free environment. 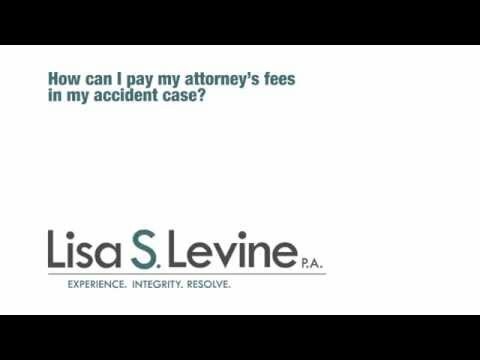 Our legal counsel will begin immediately following the consultation, so if you would like to get started, please call Lisa S. Levine P.A. or send an online message today to speak with a qualified back injury attorney. Back injuries account for nearly 20% of all injuries and illnesses in the workplace and cost the United States an estimated $20 to $50 billion dollars per year. About 80% of adults are estimated to experience a back injury in their lifetime, and well over 10% of those will suffer a re-injury, making it a particularly difficult problem to deal with. Sacrum and Coccyx – The bones at the base of the spine. The sacrum is made up of five vertebrae fused together, while the coccyx (tail-bone) is formed from four fused vertebrae. A fracture or dislocation of a vertebra can cause bone fragments to pinch and damage the spinal nerves or spinal cord. Fractured Vertebrae – A vertebral compression fracture occurs when the bones of the spine become broken due to trauma. Usually the trauma necessary to break the bones of the spine is quite large. A fracture or dislocation of a vertebra can cause bone fragments to pinch and damage the spinal nerves or spinal cord, leading to extreme pain and discomfort. Sprains and Strains – Accident that involve back injuries commonly lead to various types of sprains and strains, among worse injuries. 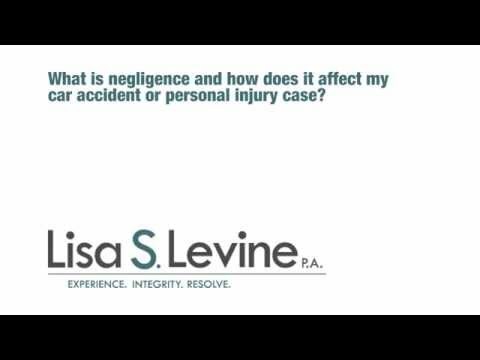 Auto accidents are the primary culprit for these issues because of the potential for rapid movement and the unnatural shift that victims’ bodies have to deal with. Herniated Discs – Discs are the cushions that separate the vertebrae and protect the spine. A herniated disc occurs when a disc is displaced. Thoracic Spine Injuries – The thoracic spine, or upper back, connects to the ribs and chest region. Sprains and fractures in this area are primarily caused by high speed accidents, and could lead to permanent nerve damage. Lumbar Spine Injuries – The lumbar spine is comprised of the five largest vertebrae. An injury may result in limited movement, swelling, bruising, and tenderness, and may severely impact your ability to perform daily activities. Spinal Cord Injuries – Spinal cord issues vary from bruising or excessive pressure to permanent damage to the spinal cord and nerves. Spinal cord injuries sometimes lead to total or partial paralysis, loss of feeling in certain areas of the body, and loss of reflex function. Additionally, depending on the type of injury or treatment received, victims of spinal cord injuries may also be at risk for secondary medical problems, such as infection, blood clots and spinal fluid leaks. Spondylolysis – This is a defect or fracture of one or both wing-shaped parts of a vertebra, can result in vertebrae slipping backward, forward, or over a bone below. Cervical Radiculopathy – This is the damage or disturbance of nerve function that results if one of the nerve roots near the cervical vertebrae is compressed. Damage to nerve roots in the cervical area can cause pain, weakness, and the loss of sensation in the neck, arms, or shoulders, depending on where the damaged roots are located. Rapid or dangerous lane changes. Failure to abide by road laws. 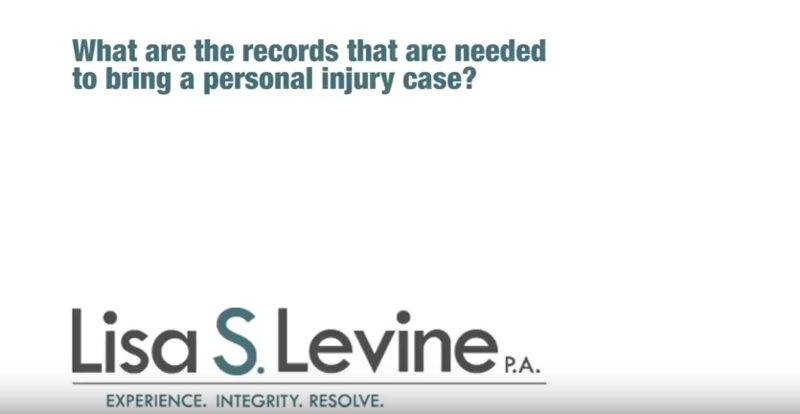 During the litigation process, we will be able to list damages (costs related to injury). The most common types of damages include pain and suffering, mental anguish, medical bills, rehab costs, loss of wages, reduced earning potential and loss of enjoyment of life, just to name a few. Back Injury Information – Understanding your back injury can help you approach a legal situation in the correct way. This site contains a large amount of information and resources for those who would like to learn more about back injuries and prevention, along with details about specific types of injuries and how to proceed following an accident. Back Safety Tips – Although knowing about back injuries is important, knowing how to prevent them is even more so. Clicking on this link will send you the a site that provides tips and information on how to prevent injuries along with proper techniques and movement for those who are suffering from a back injury. MedicinePlus – Back Injury – This link directs you to the primary back injury page within the MedicinePlus website. This page offers information on sprains and strains, herniated disks, fractured vertebrae and many other potential maladies that a back injury may bring. A back injury can lead to a lifetime of health issues and can have a pronounced effect on many areas of your life. With all there is to lose, it is important that you cover your bases and work with a Weston personal injury attorney who will fight for you in court and demand what is rightfully yours. 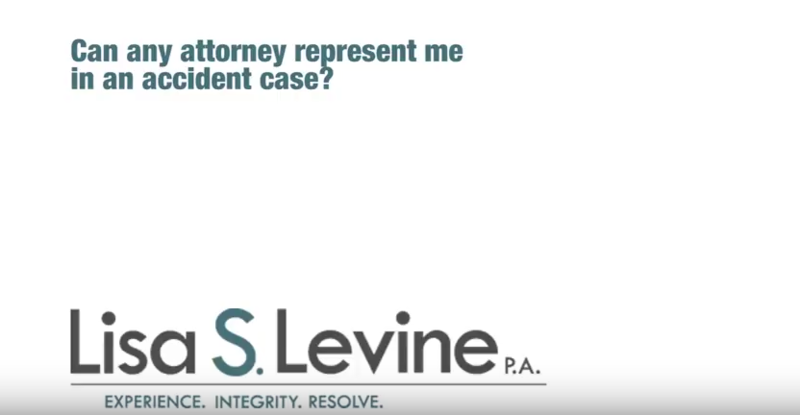 Our firm will handle every element of your case so that you can focus on getting better. We consider your individual and constitutional rights to be of the utmost importance, and we will make certain that these rights are protected throughout the entire litigation process. Honest, aggressive and focused on strong communication, you should rest assured knowing that our legal team will do everything in our power to pursue justice and keep you confident during a time when others can make you feel small and insignificant. 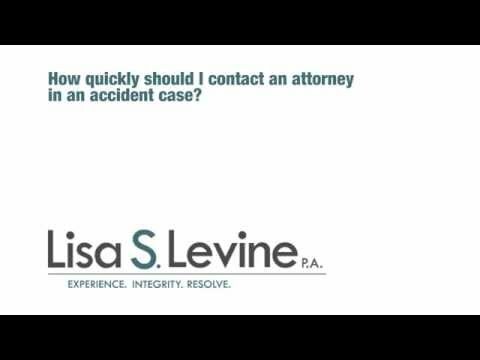 The time to begin the legal process is now, so please call us at Lisa S. Levine P.A. or send an online message today. Our free consultations will allow you to go over the specifics of your case, while also discussing legal options going forward. 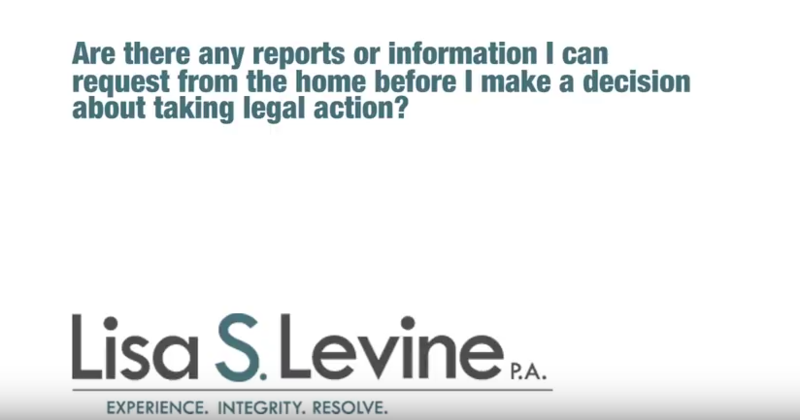 Contact us right away to speak with a qualified attorney. Located in Broward County, we are a convenient option for those throughout Southeastern Florida who injured their back in an auto accident. This includes residents of Weston, Fort Lauderdale, Davie, Sunrise, Plantation, Pembroke Pines, Hollywood, Miramar, and nearby areas.